We are excited to have been retained exclusively by a very prominent tier 1 investment bank to help them search for several Sr. Core Java Developers. The positions are full-time and will be joining the Risk Management Technology Group that is currently responsible for building out a Next-Gen Risk Platform. Opportunity to build out the next generation risk system, for a global Investment Bank using cutting edge technology and analytics. Work with industry stalwarts from strong Technical and deep Computer Science backgrounds. 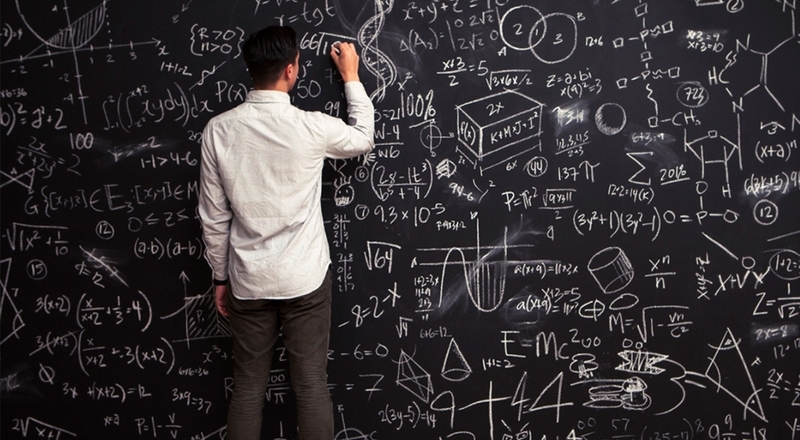 Truly build something unique leveraging big data and risk analytical tools. Accessible location for commuting, based in the City of London. This is a hands-on development role working with some of the industries most talented and entrepreneurial people that are seeking to deliver new features and functions on an existing trading system platform utilizing the latest technologies and techniques to devise elegant solutions for challenging issues within a Risk Technology group. Would have completed a degree in Computer Science, Technology, Engineering, or Mathematics from a reputable university. Someone with 8+ years’ industry experience that has been performing at a high level, thriving on challenges will be a perfect fit for this role. Strong Java programming background with a minimum of 8 years’ hands-on coding experience. Problem solver, you've got to be able to work things out and make it happen! 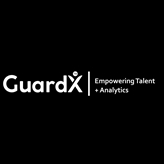 For a complete job description or a confidential discussion, please feel free to contact Jack directly by email at jack@guardxinc.com or Click "Apply Now"